Lipstick: L'Oreal Infallible Lip Paint in the shade "Spicy Blush"
Dresses are my thing. 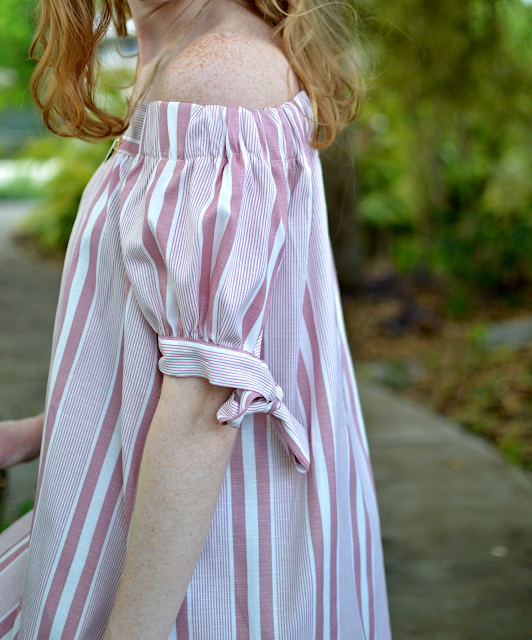 They comprise over 80% of my closet, and as I type out this blog post I am staring at most of my frilly and floral favorites. 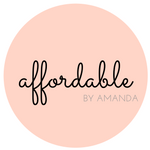 Most of my dresses come from Forever 21, Marshall's, TJ Maxx, Nordstrom, Old Navy, and H&M. This dress I ordered from ASOS. Purchasing it was a scary endeavor! Ordering dresses online can be tricky...will it actually fit? Can I return it? These are some good questions to ask yourself before pressing check out. 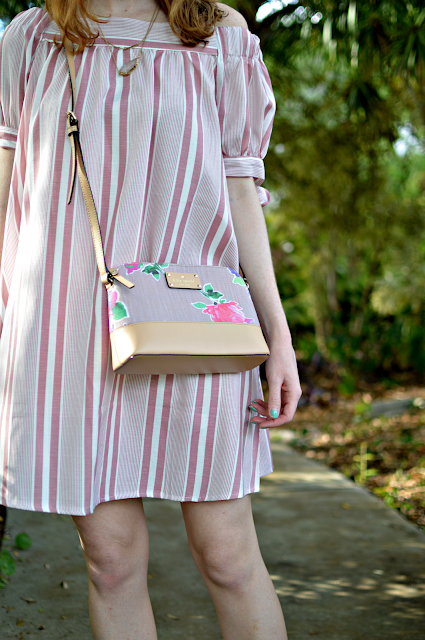 I did the hard work for ya when it comes to this perfect spring striped shift dress! It's sooo affordable, too. All the ones I listed in the widget are UNDER $50 because that's just how I roll. 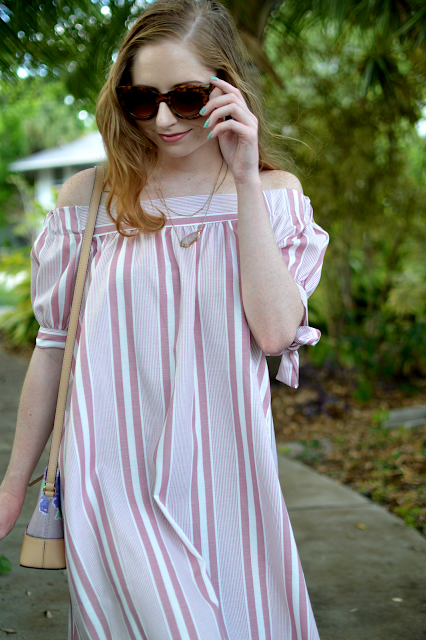 The cute little bows on this dress are what sold me. The dang cute bows...they get me every time! I'm wearing some new shades in this look, too. These STEVE MADDEN SUNNIES are just big enough to block out the rays and provide my face with plenty of protection! Andd you may be wondering about my lip color--it's new FROM L'OREAL--the Infallible Lip Paint in Spicy Blush. It's awesome! The formula is thick and creamy and the color seems to last for at least a few hours (after taking some photos today, I still have the lip product on and *glances in mirror* it looks GOOD to ME! Thanks for stopping by and I hope you enjoyed today's outfit.